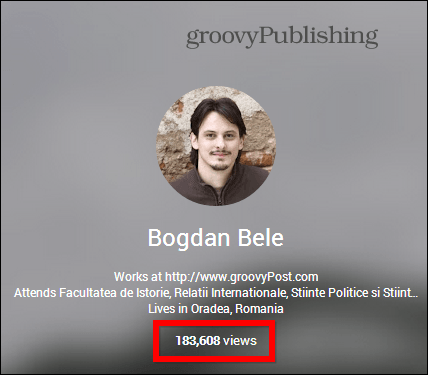 Google+ recently introduced a feature which shows the number of views for a user or page. If you don’t want it to display, here’s how to hide it. 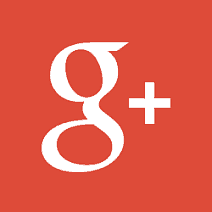 Google+ recently introduced a feature which shows the number of views for a user or page. It’s not even that hard to see, as it’s shown right at the top of your profile, under their main details. But what if you don’t want that number to display? Here’s hot to hide it. Maybe your profile is new and you think that showing a small number of views doesn’t look professional enough. Or maybe you have something against numbers shown under your name. No matter what your reasons are, getting rid of said number is easy. 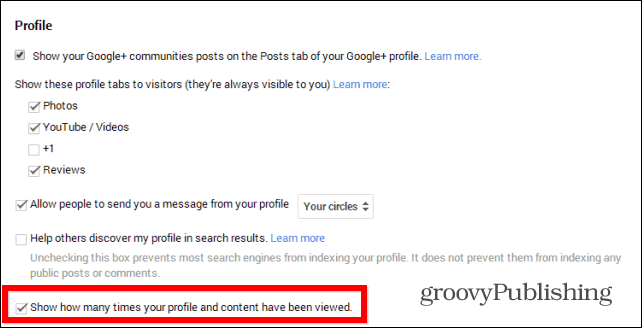 Start by hovering your mouse over the Home button on the top left side of your Google+ screen and select Settings. 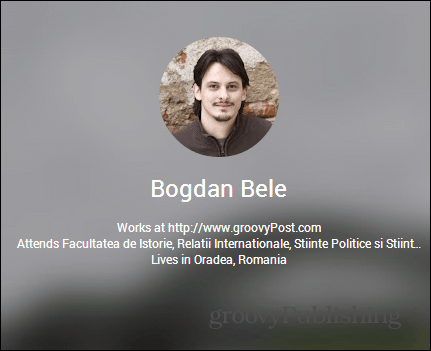 Now, scroll down the page until you reach the Profile section. Then check the option to hide the number of views at the right bottom. Make sure it’s not checked. That’s it! Your profile views will no longer show up.